One of the great things about digital marketing is the ability to accurately measure results. The Internet allows you to go far beyond the information you can get with TV and radio ads, providing the ability to specifically track the performance of your marketing campaigns. 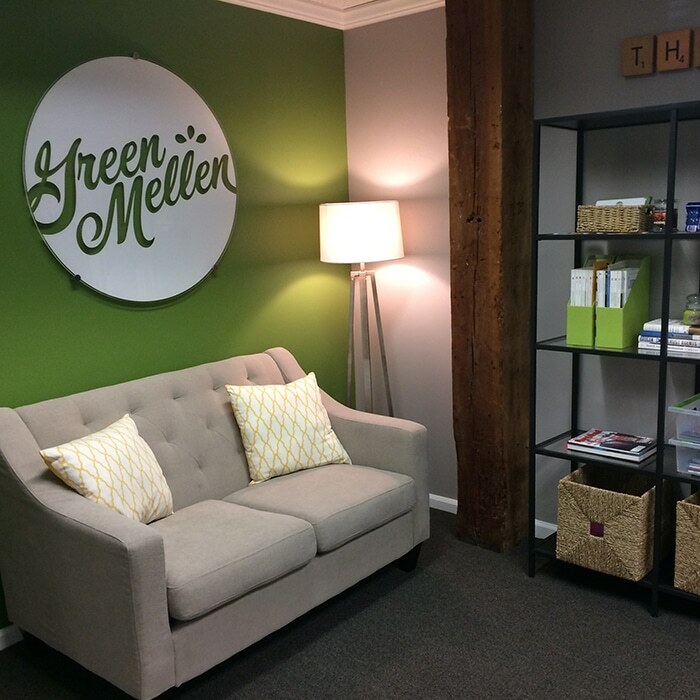 GreenMellen can help you dig deep into the metrics of your website, determining how people found you, which ones filled out your contact form, what percentage of your visitors were female, which blog post brought in the most visitors, how effective your social media efforts have been, and so much more. 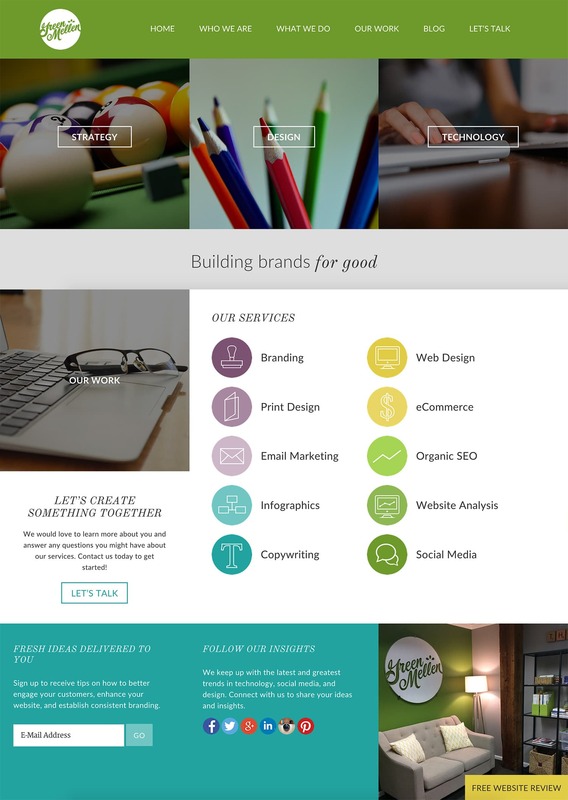 Interested in learning more about our website analytics services?